The International Academy of Low Vision Specialists (IALVS) is pleased to announce that their 14th annual meeting will be hosted on November 9 -11, 2018, at the lovely Hotel Valencia Riverwalk, in San Antonio, TX. 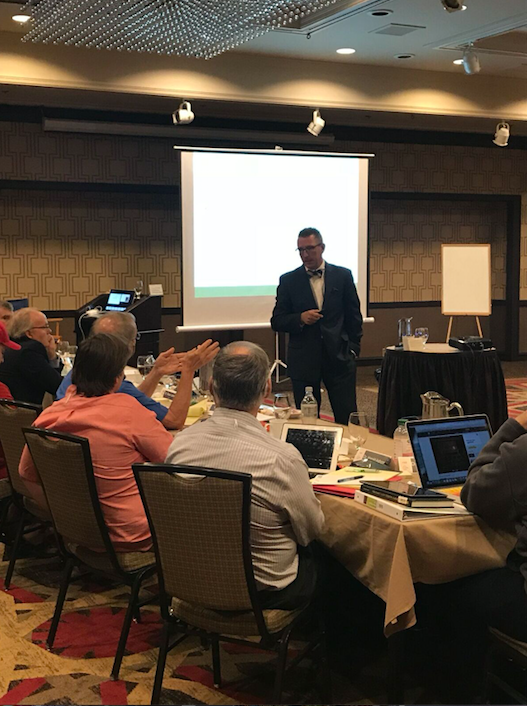 The event features a full schedule, with three days of continuing education courses to help low vision doctors improve their skills, promote their specialized services, and expand their reach to the public. The founder of IALVS, Dr. Richard Shuldiner, OD, FAAO, will be introducing the conference. “Low vision doctors can help patients maximize their remaining vision, and we can do more now than ever before. However, we must increase awareness of our services and patients must know how to seek out our help to get the best possible care,” says Dr. Shuldiner. IALVS is an active, thriving organization of low vision doctors who constantly strive to enhance their knowledge in order to provide optimal low vision services. In today’s world of rapid technological and medical advances, it is essential for eye care professionals to keep up. IALVS’s upcoming educational conference plays an important role in teaching doctors how to stay on top of what is new in low vision eye care. A diverse roster of speakers will be participating. Representatives from Orcam, IrisVision, E-Sight, Designs for Vision, Inc., and Vispero (VFO) will discuss their latest low vision technologies. Josh Kanter, Senior Marketing Manager and Low Vision Marketing Specialist at EyeCarePro, and Evan Engel, head of Sales and Marketing at EyeCarePro, will give classes to help eye doctors improve their telephone communication with patients, teaching tips on how to engender trust and evaluate each patient’s needs. On Sunday morning, the doctors will collaborate to develop a comprehensive video library on a broad range of topics related to low vision. The goal of this resource will be to provide a wealth of easy-to-access information about low vision to the public. Dr. Shuldiner will address the corporate angle of low vision care and how to promote IALVS as a comprehensive online resource. He will discuss the most effective ways to use web content to publicize low vision optometry practices and the latest visual aids. 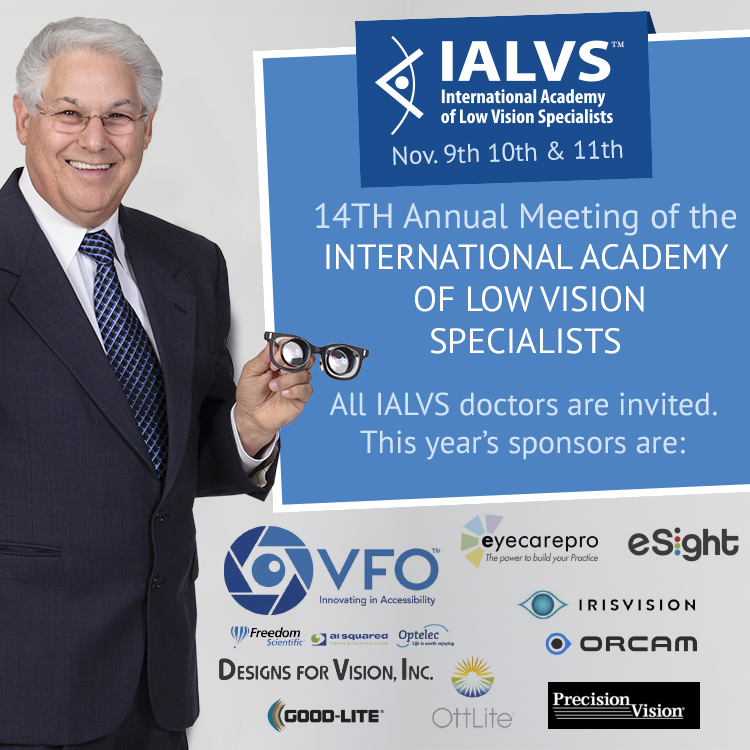 The International Academy of Low Vision Specialists (IALVS) represents the largest group of Low Vision eye doctors in the United States and Canada. 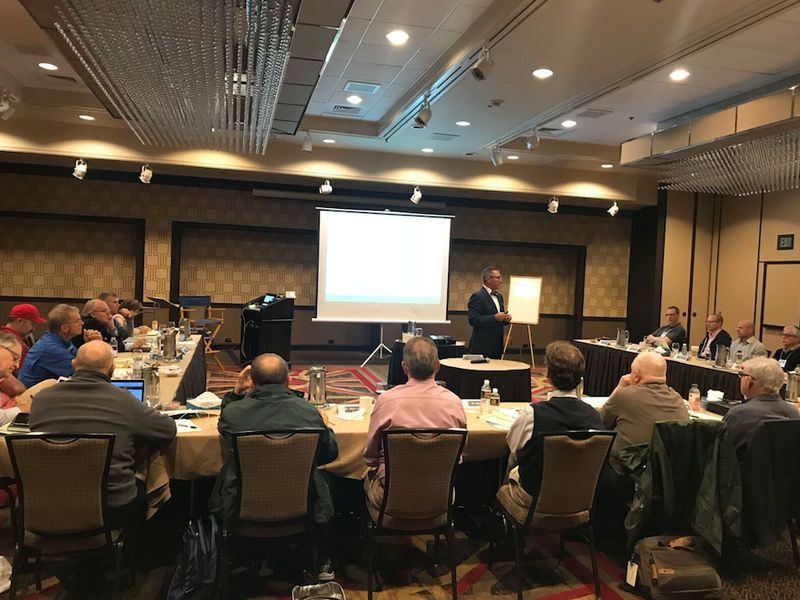 In order to receive certification from IALVS, doctors must train with Dr. Richard Shuldiner, OD, FAAO, and attend his series of advanced courses and seminars. The members of this organization are all highly qualified and experienced doctors, who are leaders in Low Vision Optometry.